Learn how to plant broccoli raab (also known as broccoli rabe) when backyard vegetable gardening. Learn how to grow, care for, and harvest broccoli plants in your home garden. Broccoli, also known as rapini, raab, and rabe, are closely related, although you would not confuse the two if you saw them together. 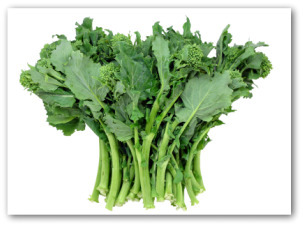 Raab, or rabe, is a leafy vegetable similar to kale with thin shoots topped by loose, small broccoli-like bud cluster. Raab is a popular vegetable all around the world. Also a relative of the turnip and cabbage, Raab has many names as well. 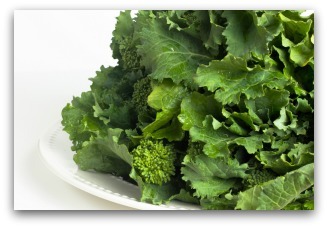 Besides being called broccoli raab, it is known as rapini, rabe, and broccoletto. The plant is a fast grower and will be ready for harvest in 45 days. An heirloom variety Zamboni produces good yields of tender buds with side shoots. These nutritious vegetables contain calcium, potassium, iron, and vitamins K, C, and A.
Raab is notably rich with antioxidants that have shown to be helpful in fighting cancer. Studies done at Johns Hopkins Medical Center show that broccoli sprouts have at least 30 times the concentration of the anticancer substances found in mature broccoli. The ideal pH level for raab is 6.5 to 7.5. Avoid starting the vegetable plant too early. The ideal growing soil temperature is 60 to 65 degrees. Raab requires full sun for best production performance but will tolerate partial shade. Sow seeds indoors 6-8 weeks before last expected frost date. Seeds generally germinate in six days if kept at 75 degrees. 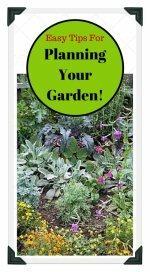 You can sow seed directly in late spring or early summer for harvesting a fall crop. The seedlings transplant well but be careful not to disturb its roots. Transplant when the seedlings are around three inches high. Set plants one inch deeper than they were grown inside the pots. Space the plants in beds 16" in a staggered pattern. Spacing between rows should be a foot apart. Three rows can fit into a bed 36 inches wide. Not only does this veggie have a lot of relatives but friends as well. Good garden bedfellows of raab are tomato, cucumber, onion, lettuce, chard, celery, bush bean, potato, beet, carrot, and spinach. Adversaries are snap and pole beans. 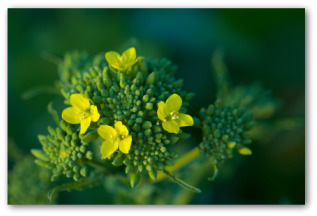 When rotating crops, avoid following raab with cabbage family plants. 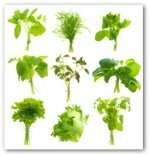 The crop is also a good candidate for growing in cold frames. 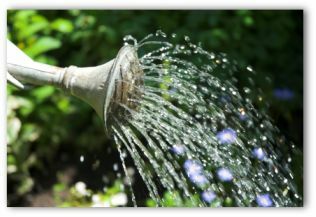 The plants require moderate yet even watering. Raab is a heavy user of nitrogen. Fertilize every few weeks with an organic fertilizer like fish emulsion at only half strength. 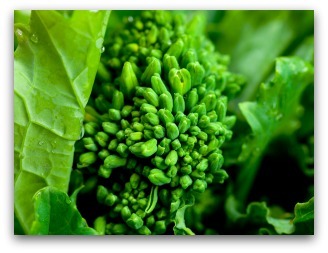 Broccoli, like all its cabbage family cousins needs significant amounts of boron, which tends to be deficient in soils with a low percentage of organic matter. Rotted manures or compost are excellent soil conditioners. As raab matures, shoots begin sprouting from the plant's crown. When the shoots have grown about a foot high, harvest the buds along with the several leaves growing just under the bud. Unlike broccoli stems, raab's stems are usually discarded. Raab's flavor is sharper than broccoli, but its taste can be toned a bit by blanching in one change of water. Raab tastes superb combined with other vegetables. 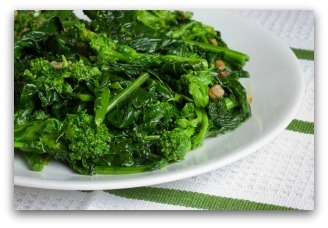 A quick and easy way to serve broccoli raab is to sauté with olive oil, garlic, and red pepper flakes. Broccoli is one of those vegetables that people either really love or dislike adamantly. Broccoli raab may be more of an acquired taste but considering all of its included health benefits it is definitely worthy of a place in your vegetable garden and at the dinner table.